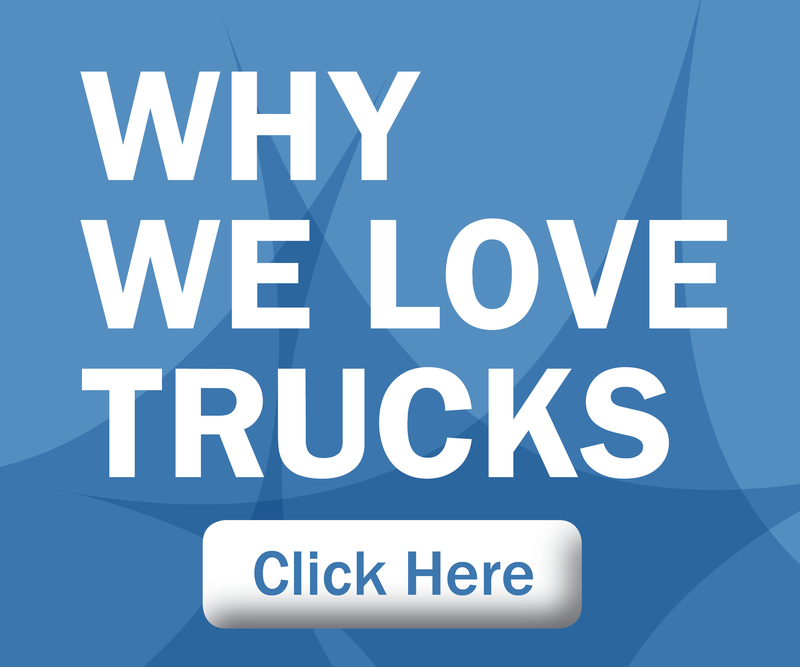 Cars, trucks and SUVs are an integral part of the American fabric. Most people see them as an extension of themselves. So as Americans begin to make personal changes to become more environmentally conscious, they expect their vehicles to do the same. Though the “green movement” has been around for a while, automotive MPG has been under a microscope ever since the EPA outlined its “54.5 by 2025” regulations. The automotive industry reacted quickly, with an increased focus on how their products impact the environment and the materials they use to build their vehicles. The Green Car Awards, given out annually at the Washington Auto Show by Green Car Journal, recognize the efforts of the automotive industry to create sustainable, environmentally-sound vehicles. As a sponsor of the 2017 Washington Auto Show, SMDI was able to get an up-close and personal look at the award-winning vehicles. One question we had as the award ceremony drew near: what role will advanced high-strength steel play in the material makeup of the winning vehicles? 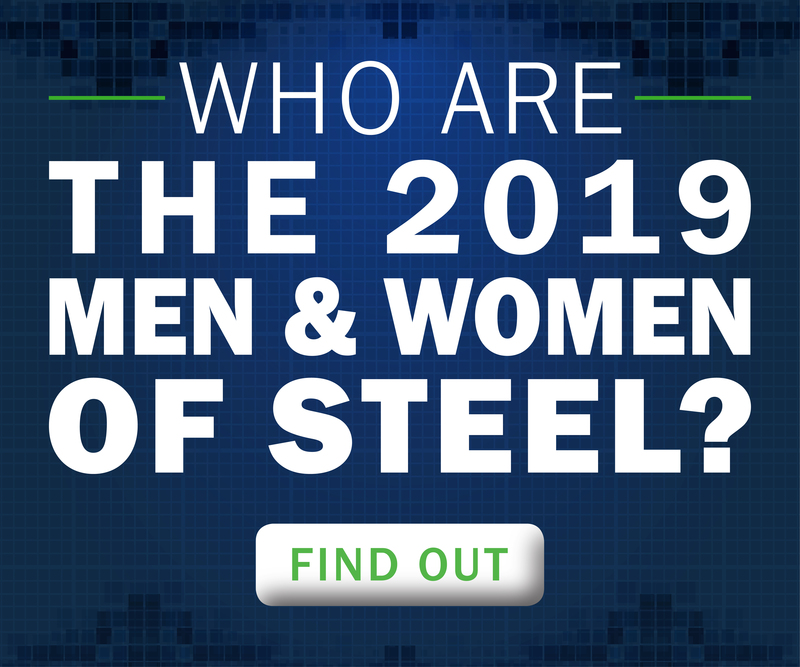 We know from the North American International Auto Show automakers win with steel. We also know materials play an important part in the greenhouse gas emissions of each vehicle, especially when a vehicle’s complete lifecycle is taken into account. Today’s automotive technologies continue to dazzle us, especially regarding autonomy and vehicle communication systems. Steel innovation has seen an equally meteoric rise, with the number of steel grades available today. The best part? Both electronic and steel technologies promise to innovate even further in the future. It’s a great time to be in the automotive and steel industries! The Mercedes-Benz C350e uses a variety of materials to reduce weight and increase MPG, the most notable of which is advanced high-strength steel. The sleek-looking NSX supercar added advanced high-strength steel to its A-pillars for extra fortification. The BMW X5 xDrive40e plug-in hybrid uses multiple grades of advanced high-strength steel in many different areas of the vehicle to ensure its occupants are protected. Three deserving winners, wouldn’t you say so? All three vehicles use advanced high-strength steel in various capacities to reduce weight and increase strength and performance. Advanced high-strength steels help reduce the total greenhouse gas emissions of these vehicles. What do you think of the winners? Like them? Thought another vehicle should have won? We’d love to hear what you have to say in the comments! This entry was posted in News and tagged 2017, 54.5 by 2025, Acura, Acura NSX, Advanced High-Strength Steel, automotive industry, autonomous vehicles, award-winning vehicles, BMW, BMW X5 xDrive40e, Connected Green Car of the Year, Environment, EPA, Green, Green Car Awards, Green Car Journal, Green SUV of the Year, greenest cars, Greenhouse Gas, greenhouse gas emissions, Luxury Green Car of the Year, Mercedes-Benz, Mercedes-Benz C350e, MPG, North American International Auto Show, plug-in hybrid, Steel Matters, vehicle materials, Washington Auto Show. Bookmark the permalink.